Breathtaking view from your balcony - Come home to a breathtaking view and a serene atmosphere at One Miami. 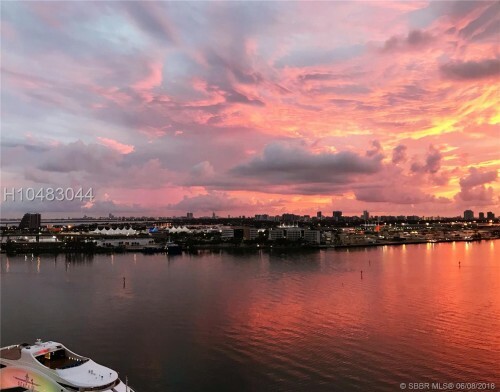 This one bedroom condo is freshly painted, features a new air conditioning unit, amazing views from your private balcony, stainless steel appliances, granite counter-tops, tile & wood flooring. Amenities include heated swimming pools, fitness center, rooms for entertaining, conference rooms, private elevator accessing the Intercontinental amenities & spa and walking distance to multiple restaurants and night life. 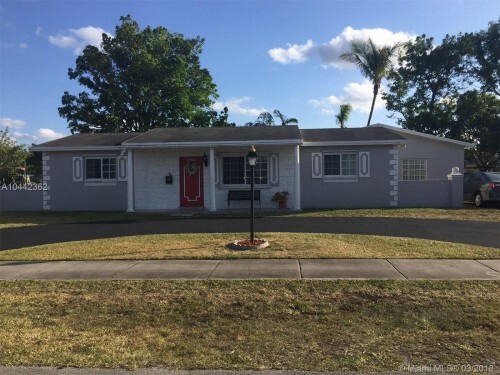 Kendale Lakes - Fully Permitted 2 Homes in 1 - Home features 2 central A/C, 3 separate bedroom areas, terrazzo and tile flooring, utility shed, hurricane shutters, covered patio, fenced yard, dead end street, circular driveway, enough space to park boat/RV, no HOA. 5 / 3 on a Corner Lot - This 5 bedroom, 3 bath home features a 1 bedroom downstairs, 2 AC units still under warranty, security cameras, view of the lake and sits on a large corner lot with room for a pool. 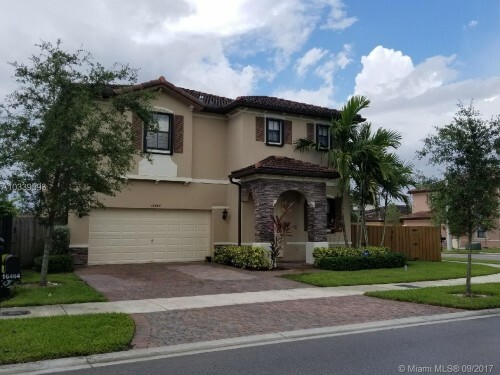 Stunning Modern Luxury Pool Home - Modern upgrades throughout this 3/2 home with a 2 car garage and an amazing pool for endless outdoor entertaining.